Despite the fact that we live in an information driven society; have you ever worked somewhere that you felt the services and information were stale? Maybe you are working there now. 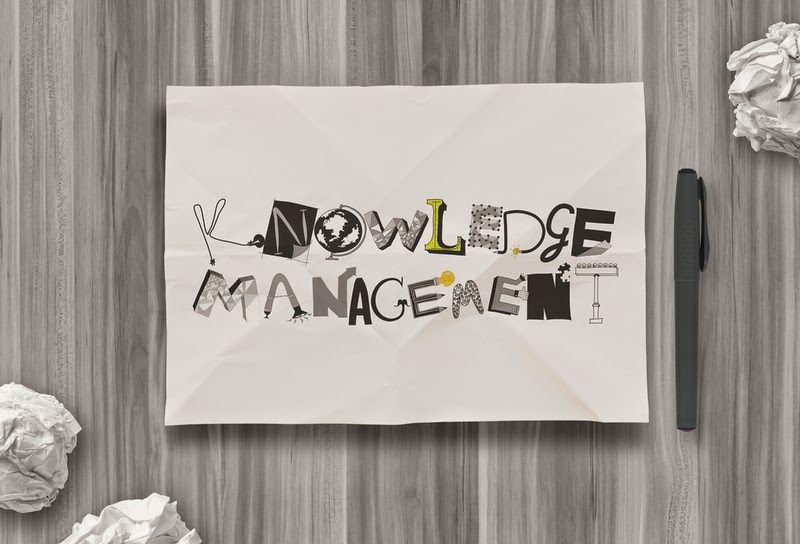 Here is a short story about knowledge management, our #8 TopTransferable Skills, and how you can increase your value and update your organizations practices. Once upon a time.... there was an organization that was so entrenched in protocol and frontline work that they neglected to stay current in best practices. No promotions or new positions were to be had due to budget cuts. Things looked pretty bleak, but the customers made working in these conditions worth it. But are the customers really getting the best service there is to offer? In a world where immediacy and instant solutions are expected; your ability to gather, manage, and share new information and ideas toward the achievement of company goals is part of what makes you as an individual a desirable asset. Here is how to get started making some changes! We all live busy lives…that is how things get stale in the first place…no time. Keeping your knowledge sources automated will save you the time it takes to seek new information. Collect and aggregate information in your field from blogs, new sites, and professional associations with tools like blog feed readers , twitter, industry LinkedIn Groups , and Google alerts to keep the most up to date information at your fingertips. Creating video playlists on YouTube of things you find from industry leaders is a great way to share information with others. For example, here is a fantastic playlist of 16 Ted Talks on thinking outside the box to work smarter. I highly recommend taking some time to view these! You can generate a lot of ideas with your new information… if you can keep up with all of it. Keeping up with all the information you collect is challenging without a system. Set aside a few time frames during the day to take in what interests you (I have a habit of grabbing my phone as soon as I wake up to check the time, weather, and a few minutes skimming my knowledge sources). Don’t worry about missing information. Your professional social networks will revisit hot topics and you can tune in when you have time. You can also bookmark information using Evernote for your personal use or Delicious to share with others. Now that you have an idea of how to digest some of that information here are some tips on how to get some good business solutionbrainstorming started. Sometimes, even when you are bringing in fresh ideas and tools to help your organization do great things, your efforts only go so far. However, at that point you have enough confidence in yourself and your enhanced abilities to seek out better opportunities. 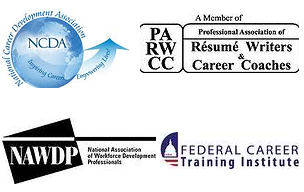 You will be equipped with skills that another organization will value and where the culture will enable you to grow. What tools do you use on your personal knowledge management journey? Share some of your ideas below in the comments on how to gather new information and stay fresh in your field!